In October, we attended the ISA PCS tradeshow in Houston, Texas. For three days, we got to meet other professionals and learn about changes and developments in the industry. 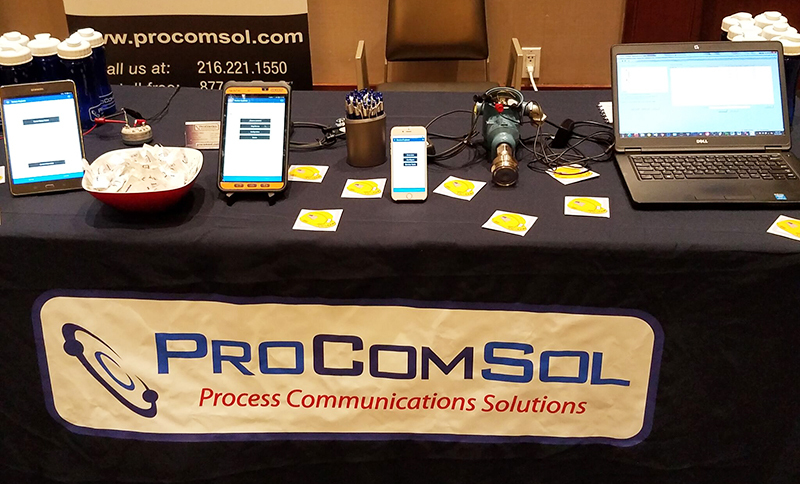 This process industry event featured process automation standards, training, education, and more. Two other leading manufacturing and engineering associations joined ISA at this event: SMRP (The Society for Maintenance and Reliability Professionals) and IEEE (The Institute of Electrical and Electronics Engineers). We were also able to enjoy keynote speakers, the variety of technical tracks, and the event’s training courses, and we got to participate in the exhibitor showcase with our booth. If you didn’t make it to this year’s event, be sure to keep an eye out for their 2019 tradeshow!